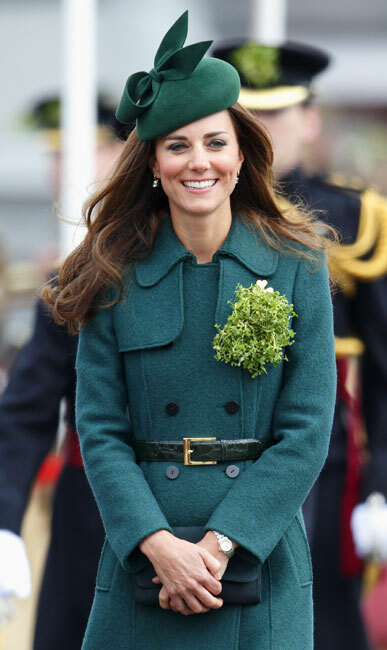 Duchess of Cambridge Opts for Brown on St. Patrick’s Day! 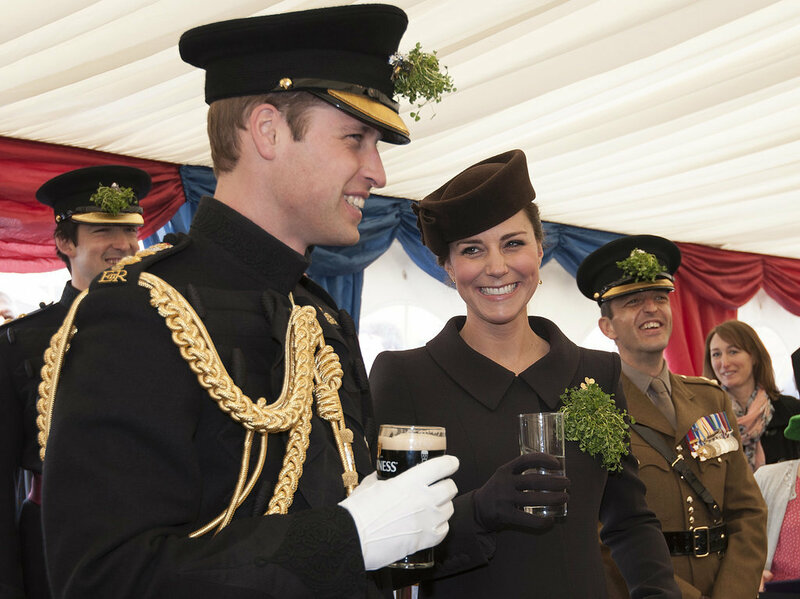 The Duke and Duchess of Cambridge were all smiles yesterday as they joined the 1st Battalion Irish Guards for their annual St. Patrick’s Day parade at Mons Barracks in Aldershot, England. 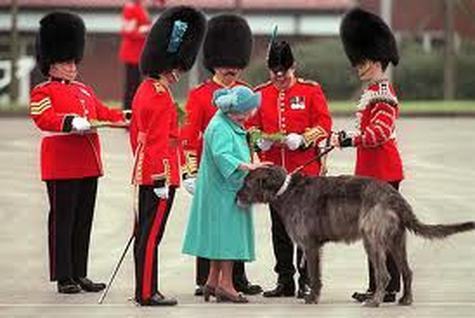 The Duchess also presented the regimental mascot Domhnall, an Irish Wolfhound, with his very own shamrock. 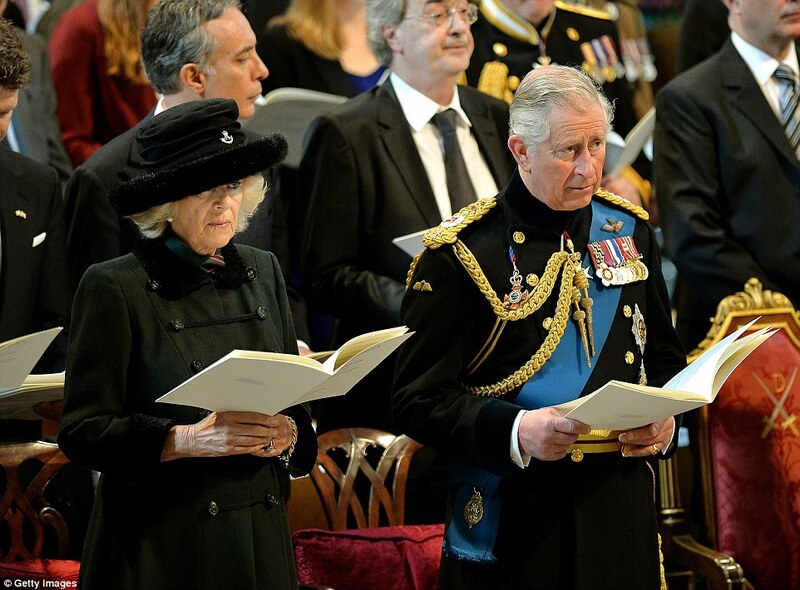 She also wore the Queen Mother’s golden shamrock brooch – one that the Queen Mother wore every year when she was the one handing out shamrocks! 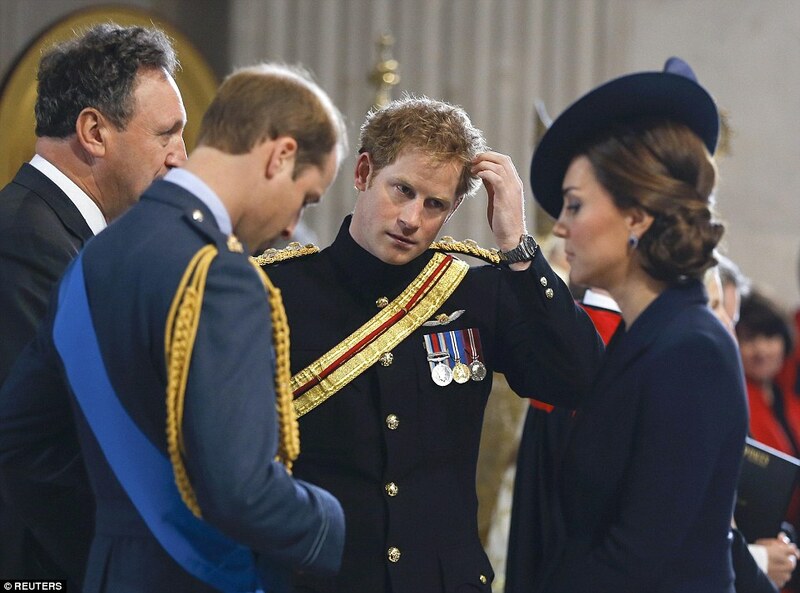 See Popsugar for more pictures! 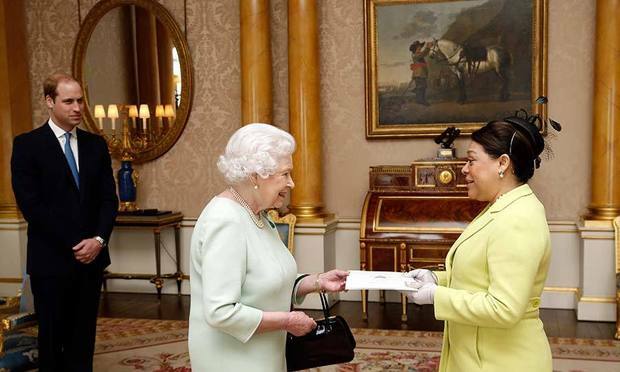 Main duties will include: cleaning all areas of the house to a high standard; caring for and maintaining the home owners’ clothing; cleaning silverware and glassware; purchasing groceries and general provisions for the house; and dealing with deliveries. 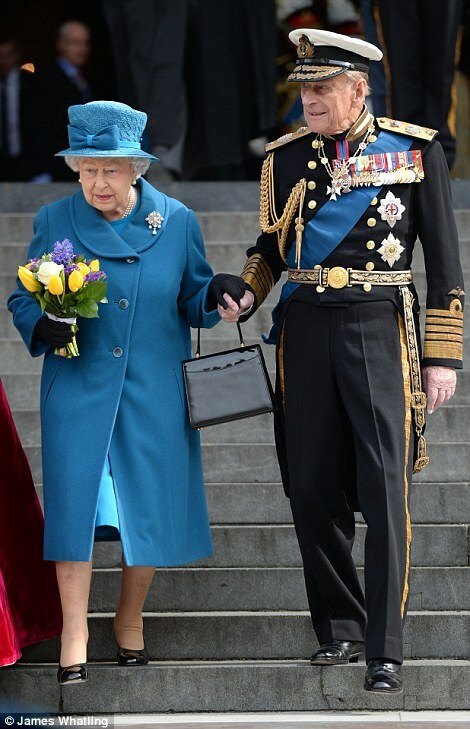 On occasions, the role will also involve the preparation of meals, assisting with childcare and caring for dogs. 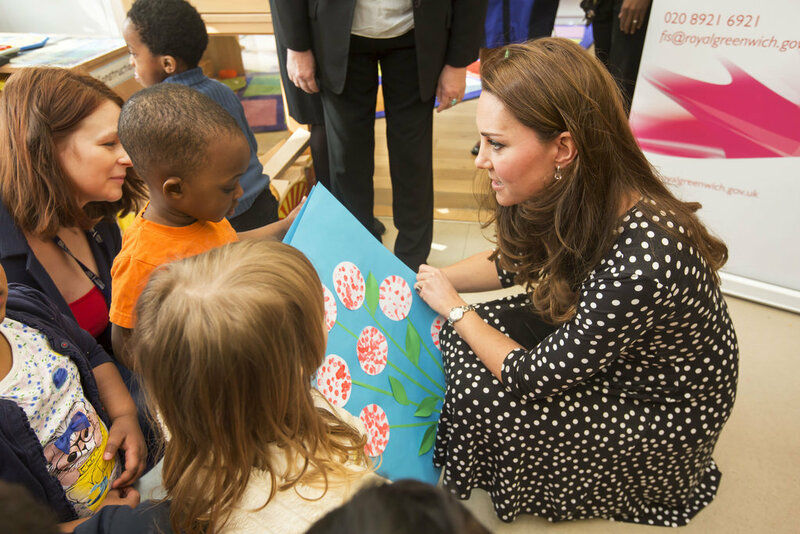 See the here for more from the Daily Mail about Carole Middleton’s role and influence in the lives of the Duke and Duchess of Cambridge. 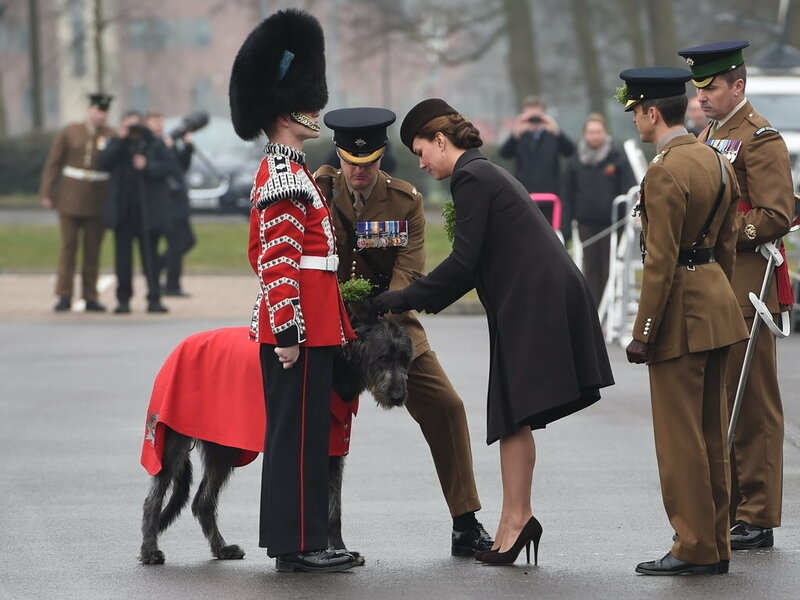 As speculated, the Duke and Duchess of Cambridge will attend the St. Patrick’s parade at the Mons Barracks, Aldershot, home to the 1st Battalion Irish Guards. 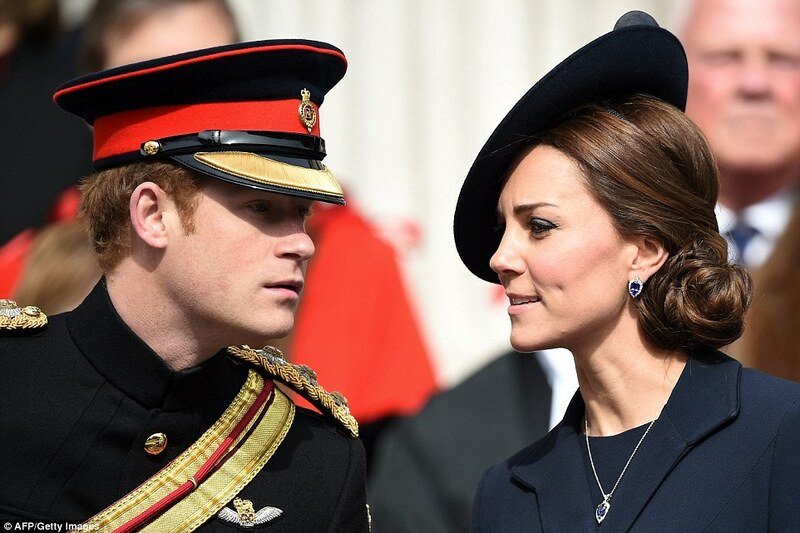 This will likely be the Duchess’ last appearance before the birth of her second child. 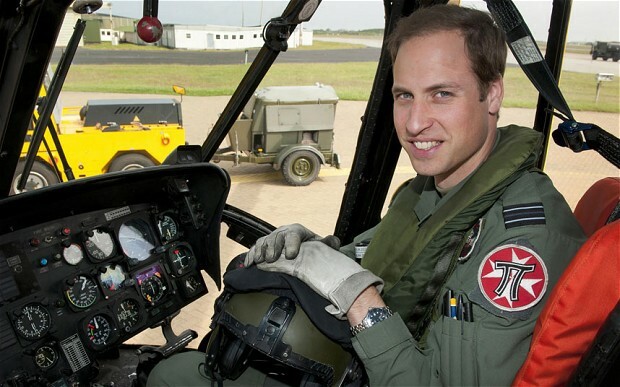 Kensington Palace announced last week that Prince William passed his air ambulance pilot exams and will work out of East Anglia. 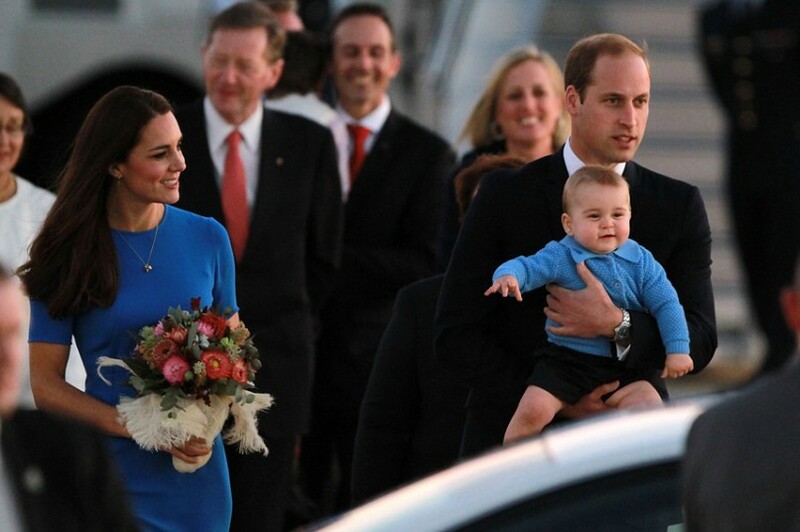 Before he starts flying, the Prince will have to do further training, which he is expected to complete by early summer according to Sky News. 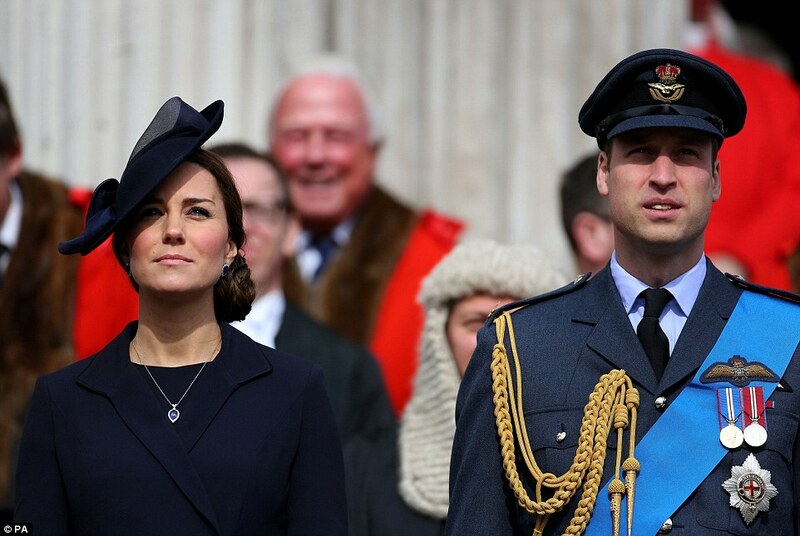 Prince William will work full-time and donate his salary to charity. 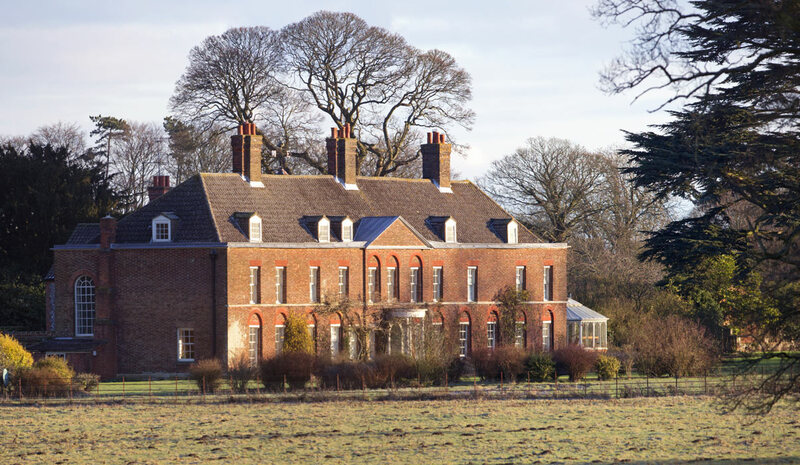 It is widely expected that after his second child is born, the Cambridges will move to Amner Hall in Norfolk and make that their main residence.